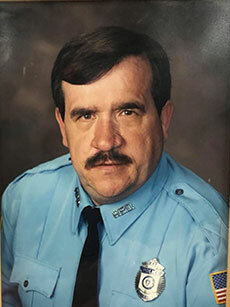 Amazing is the word Mayor James J. Fiorentini uses to describe retired Haverhill Police Officer Osmond “Ozzie” Hardy, who died Wednesday. 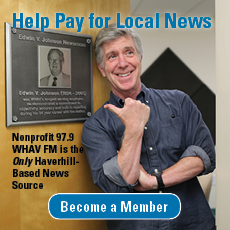 Reflecting with WHAV on his life and legacy of public service, Fiorentini called Hardy one of Haverhill’s true heroes that brought joy to children of all ages through his Ozzie’s Kids outreach effort. 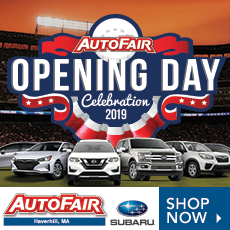 A 30-year member of the Haverhill Police Department, Hardy retired in 2011 to devote his efforts to Ozzie’s Kids full time. As Fiorentini recalled, Hardy worked year-round to brighten the day for children and families struck by tragedy or those down on their luck. Fiorentini personally witnessed Hardy’s generosity firsthand last Christmas when he went to pay respects to the family of Carlos Ortiz, the Haverhill roofer who died after a downtown construction accident on Dec. 18. 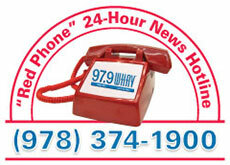 Hardy was already at the family’s home, bearing bags of gifts for the man’s three children, Fiorentini told WHAV. Similarly, Haverhill’s Santa Claus made Christmas 2017 a bittersweet one for a woman dying of lung cancer who couldn’t purchase gifts for her family. Hardy came through on Christmas Eve Day with gifts under the tree for all involved there, too. 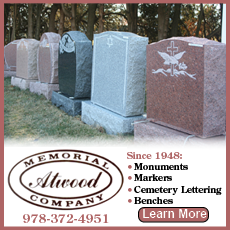 “He was a terrific guy and the whole community will miss him,” Fiorentini said. 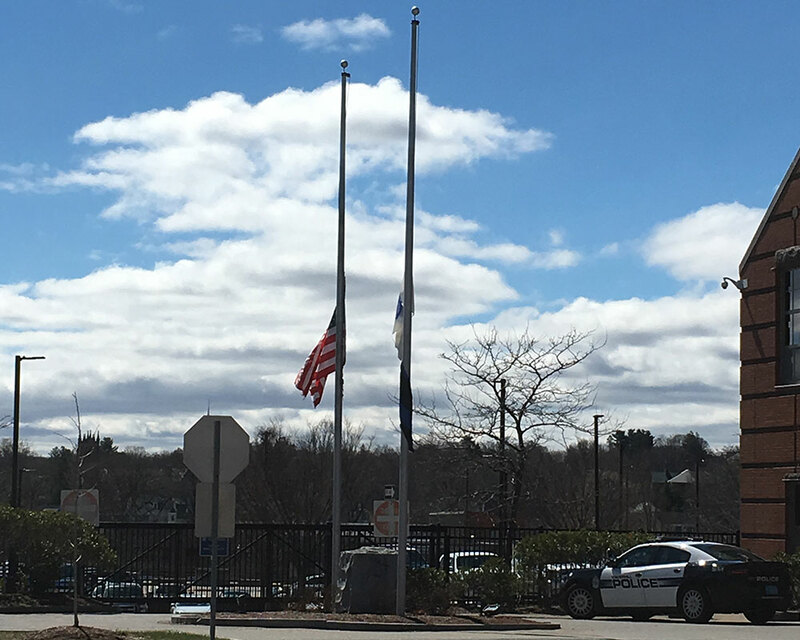 Flags at the Haverhill Police station were lowered to half mast Wednesday morning shortly after news of Hardy’s death broke, with plans to follow suit at City Hall, the mayor said.